Ciudad Juarez (Mexico), June 21 - A Mexican judge in the northern state of Chihuahua was shot dead in his office, authorities said. Cancun (Mexico), June 20 - Police at the Mexican sea resort of Playa del Carmen arrested one of the FBI's Ten Most Wanted Fugitives, a former college professor accused of sexually exploiting children. Mexico City, May 29 - Mexico's telecommunications industry grew 12.5 percent in the first quarter of 2013, compared to the same period last year, thanks to surging demand for satellite television, long-distance calling and wireless services, authorities said. Monterrey (Mexico), May 3 : A radio and television announcer in the northern Mexican state of Coahuila is missing, officials said. 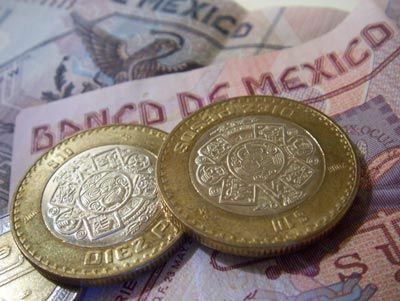 Mexico City, May 2 - Mexico's gross domestic product grew at an annual rate of 1 percent in real terms in the first quarter of this year after expanding at a 3.2 percent rate in the final three months of 2012, the government said. 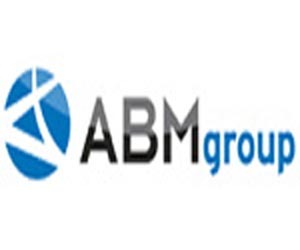 Acapulco (Mexico), April 26 - The ABM group representing Mexico's banks said it supports the general objectives of a financial-sector overhaul that the government initially planned to present this week.